An arrest warrant has been issued for the man police say shot and killed 3-year-old Major Howard during a drive-by on Cleveland's east side. According to court records, 22-year-old Donnell "Nell" Lindsey caused the death of Major by "repeatedly shooting at the victim and other persons." Major was shot in the chest while sitting in a car on East 113th Street last Tuesday. Dasha Smith, 24, who was also in the car, was struck in the thigh. She was treated and released the same day. Major was pronounced dead at the hospital. 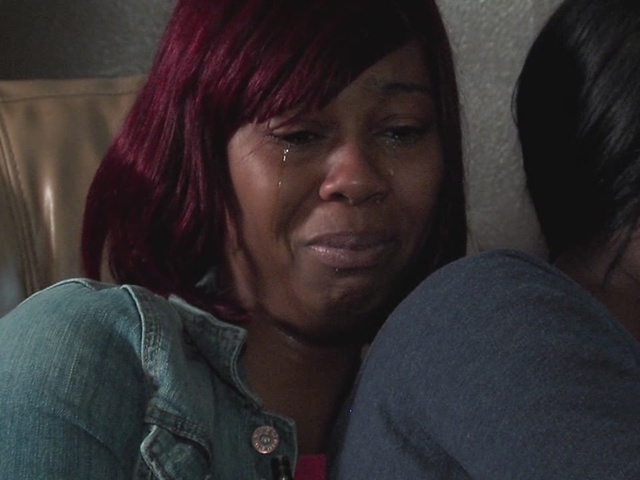 Major's mother, Brittney Anderson, said they were in the neighborhood visiting a friend when the gunfire erupted. Police are still searching for Lindsey, who is facing an aggravated murder charge, according to court documents.